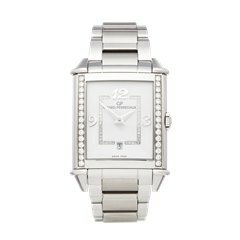 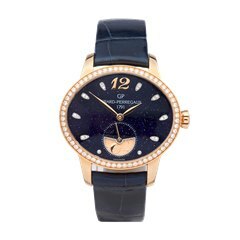 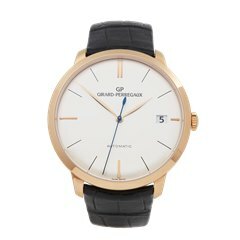 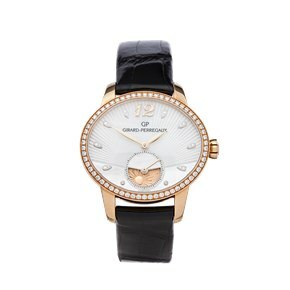 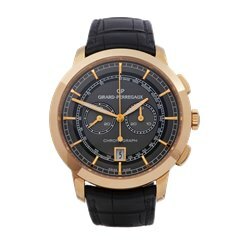 Girard-Perregaux is one of the original Swiss watchmakers and has long been a force in the world of horology. 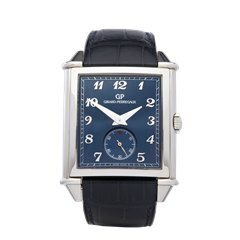 Today, Girard-Perregaux has its own Museum displaying its rich history of innovations and classics. 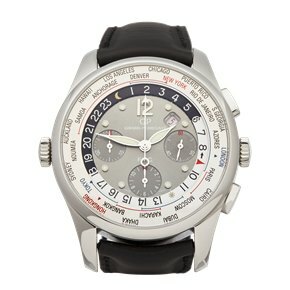 The brand consistently pushes the boundaries of high-end watchmaking. 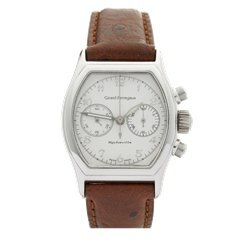 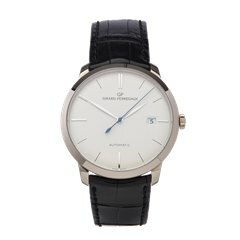 We have a selection of pre-owned Girard-Perregaux watches including the WW.TC and Richeville models.